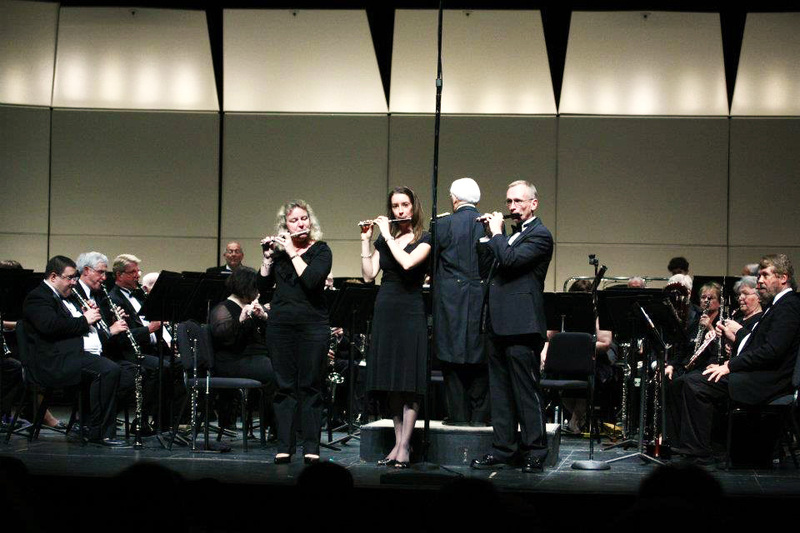 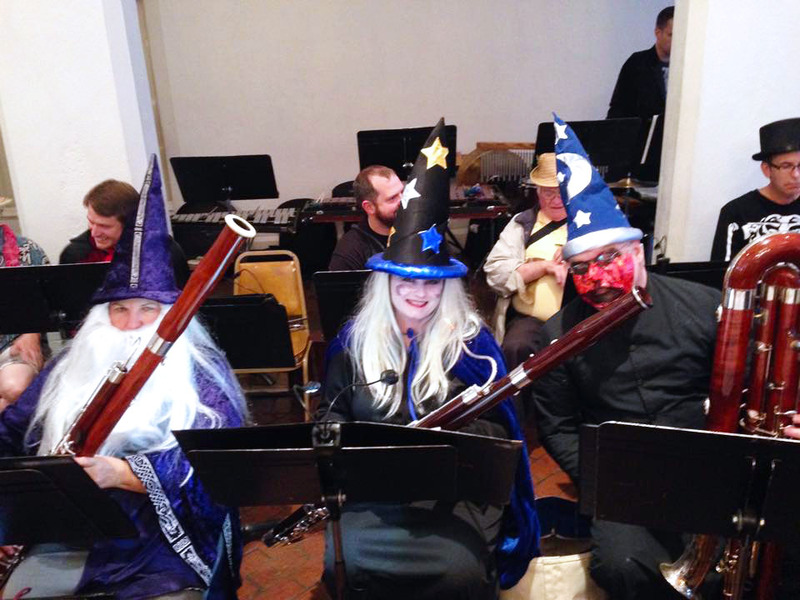 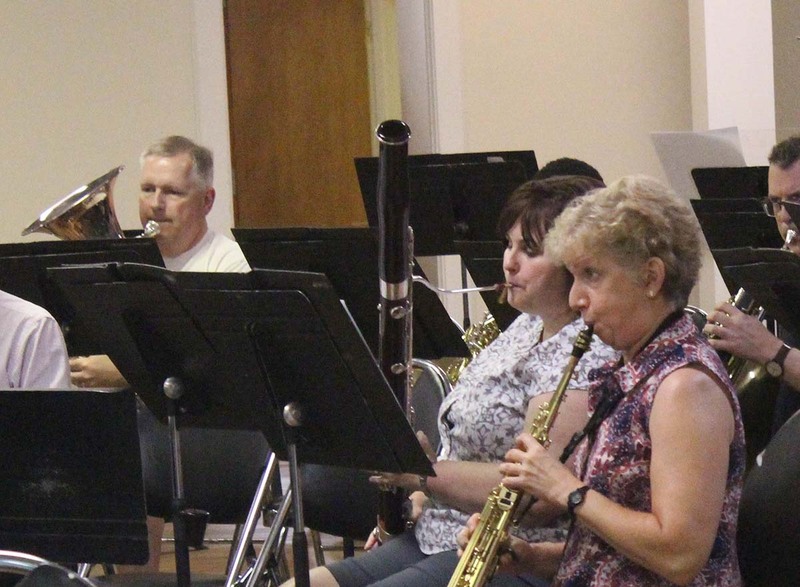 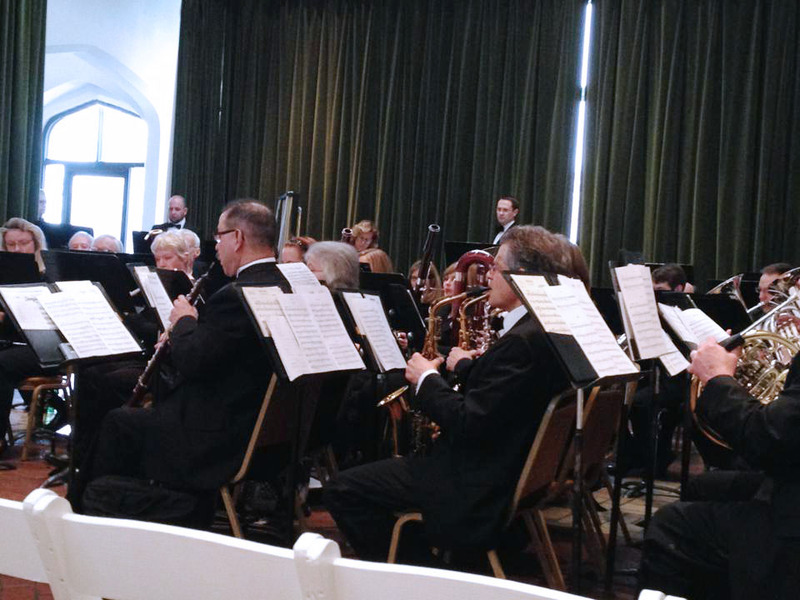 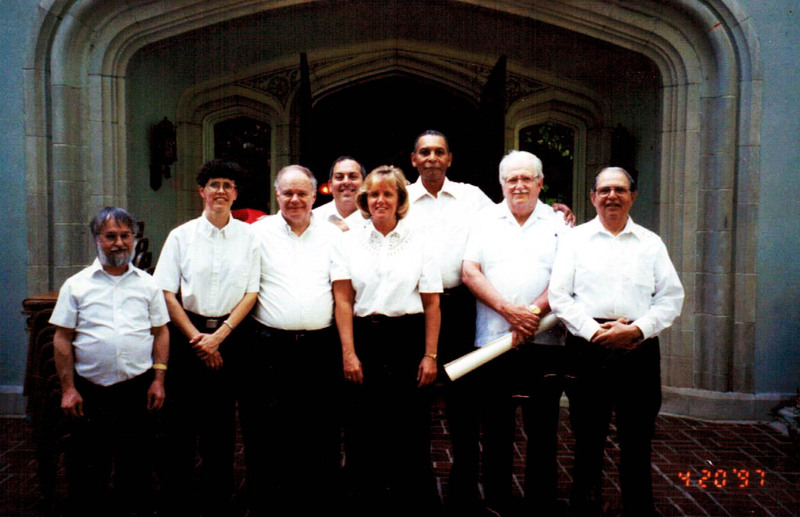 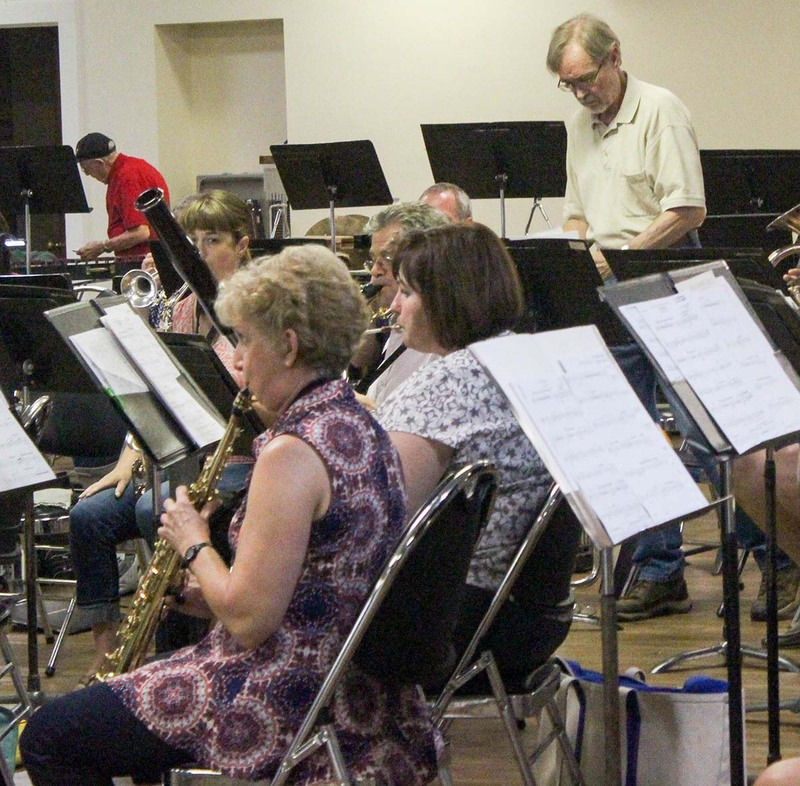 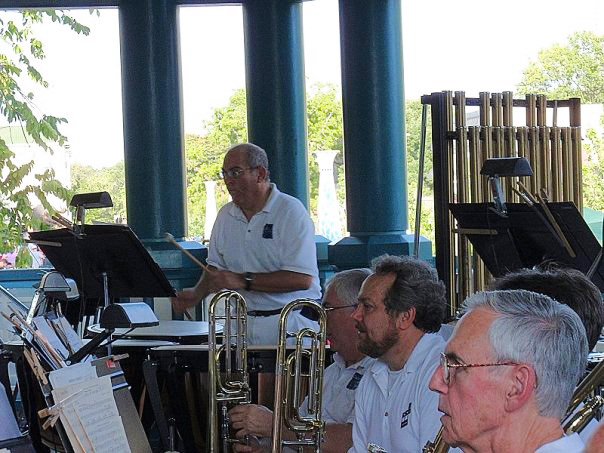 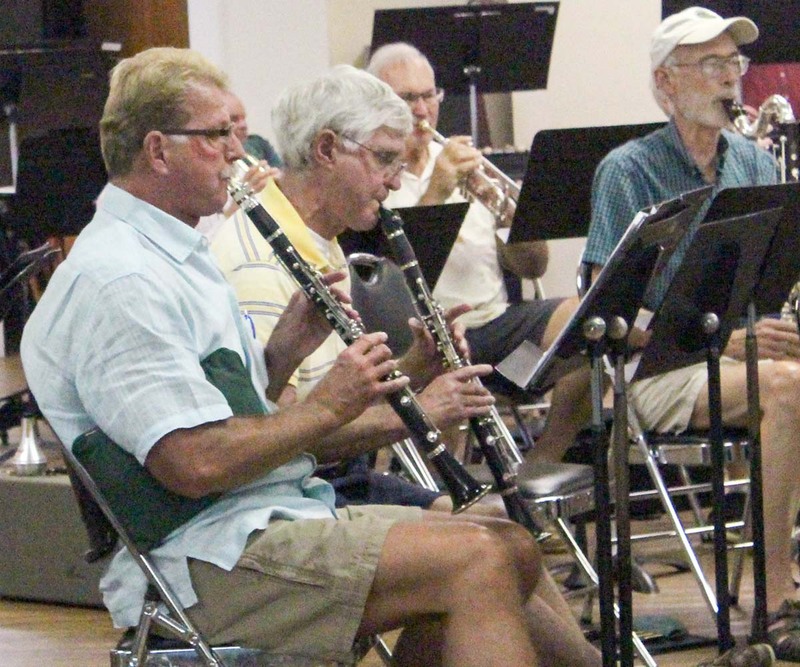 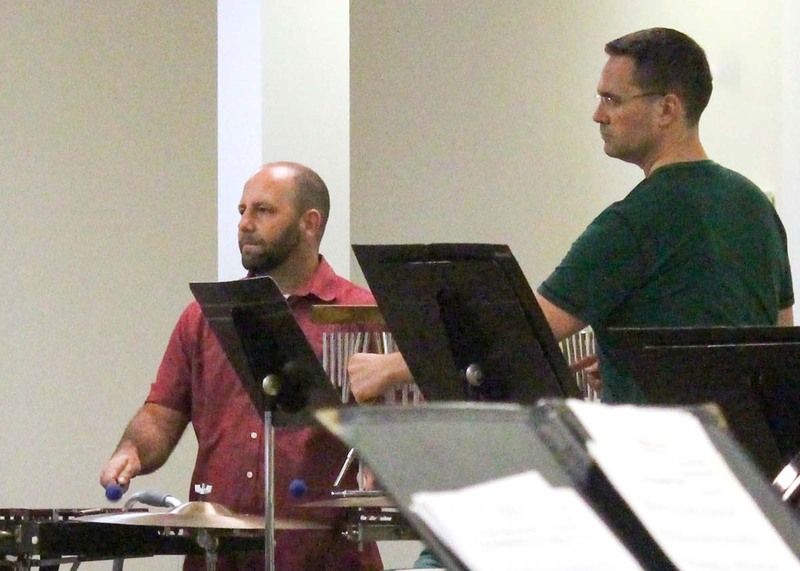 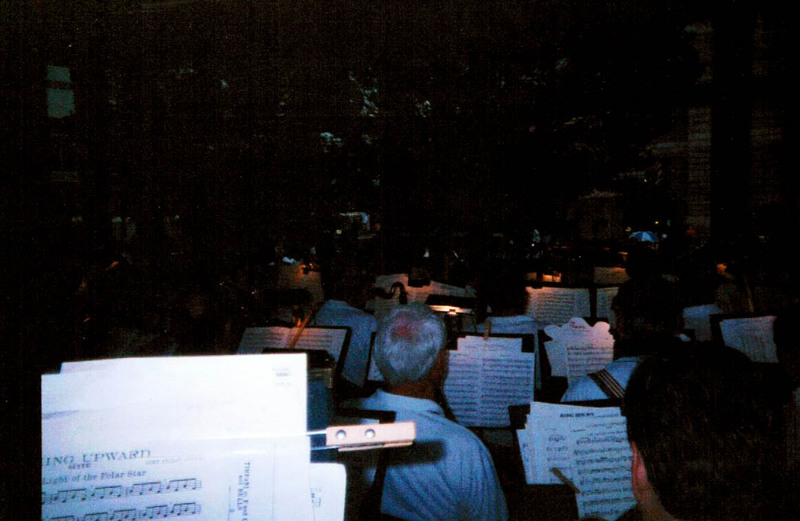 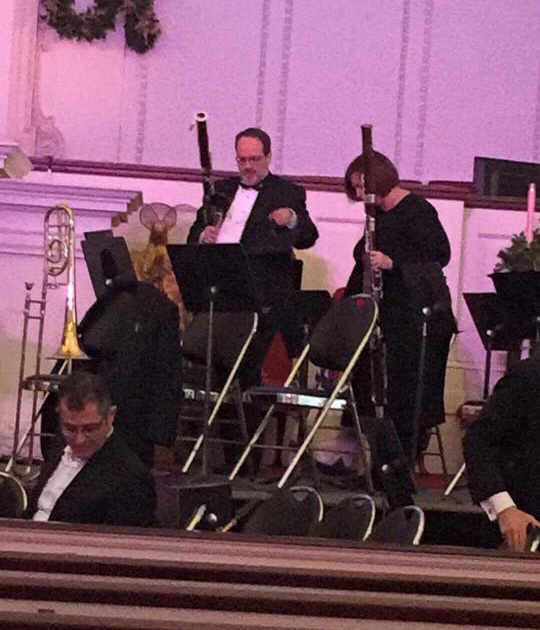 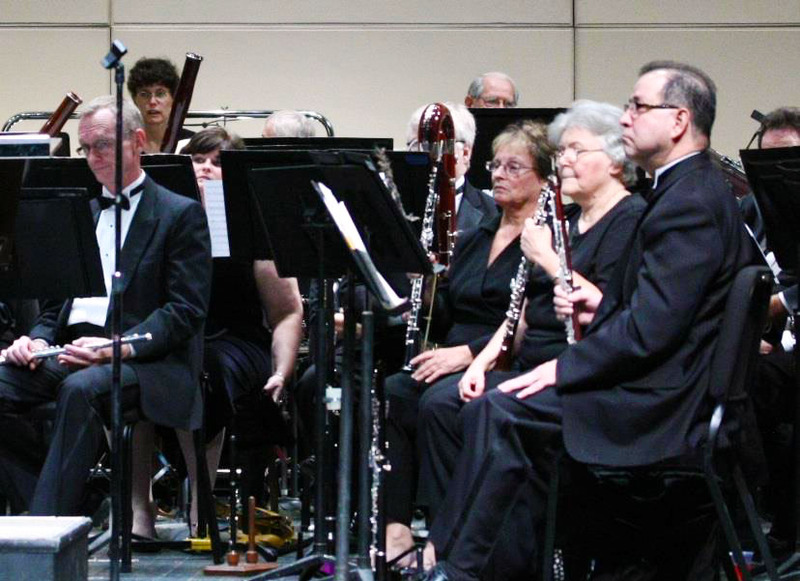 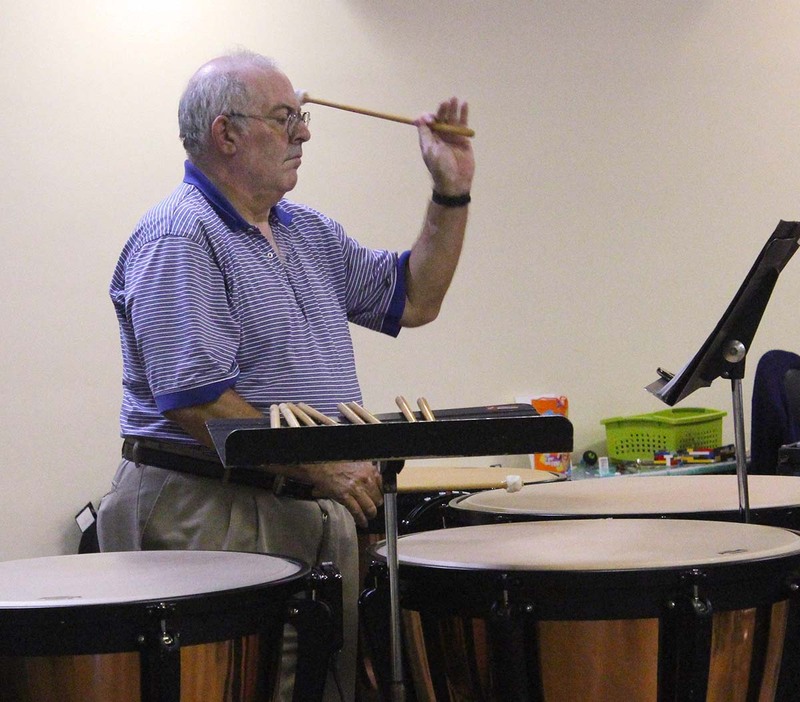 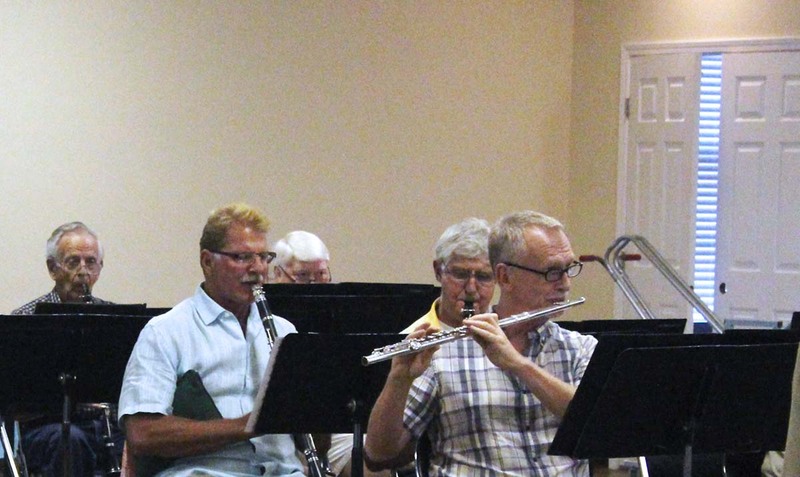 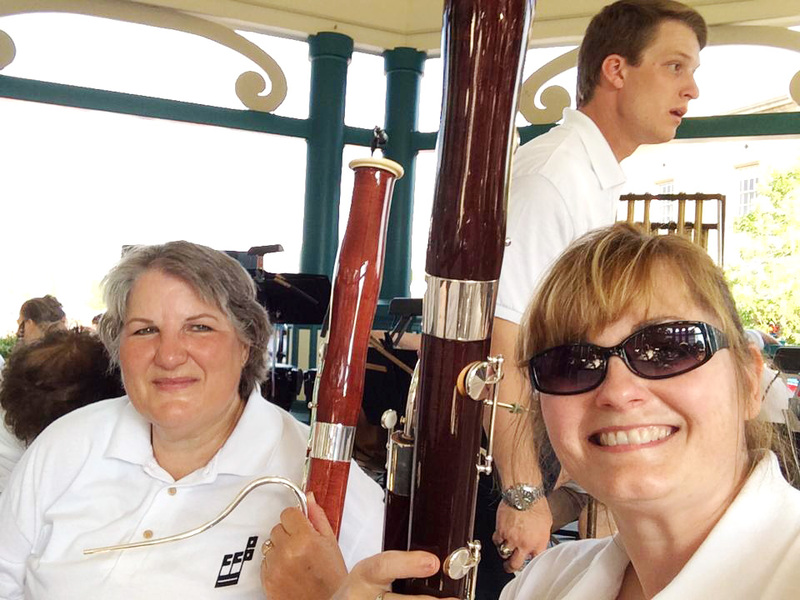 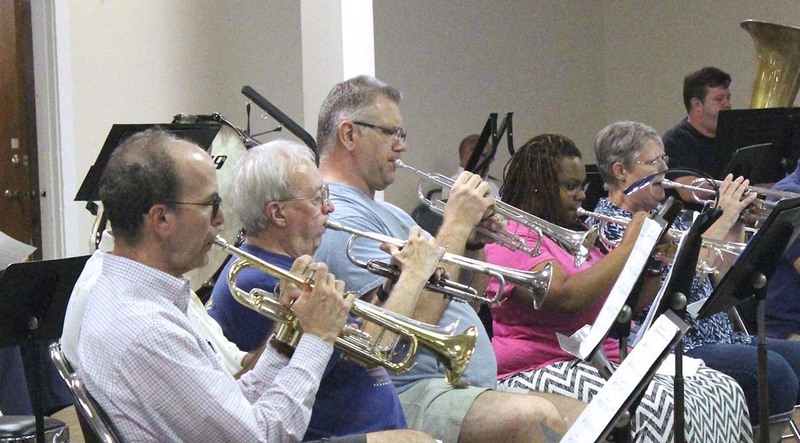 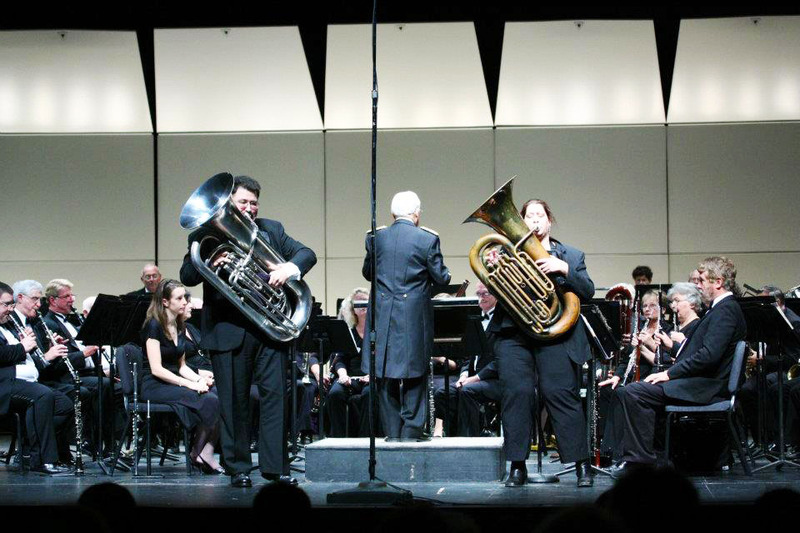 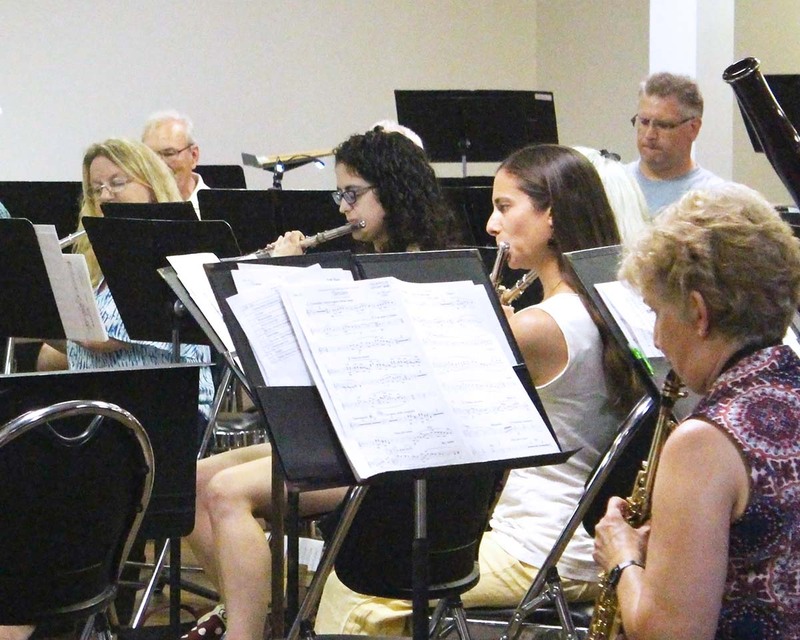 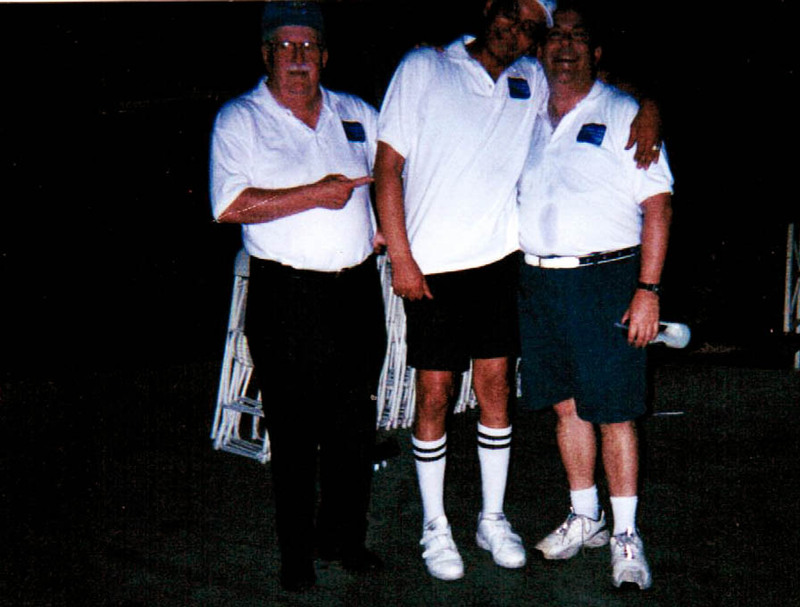 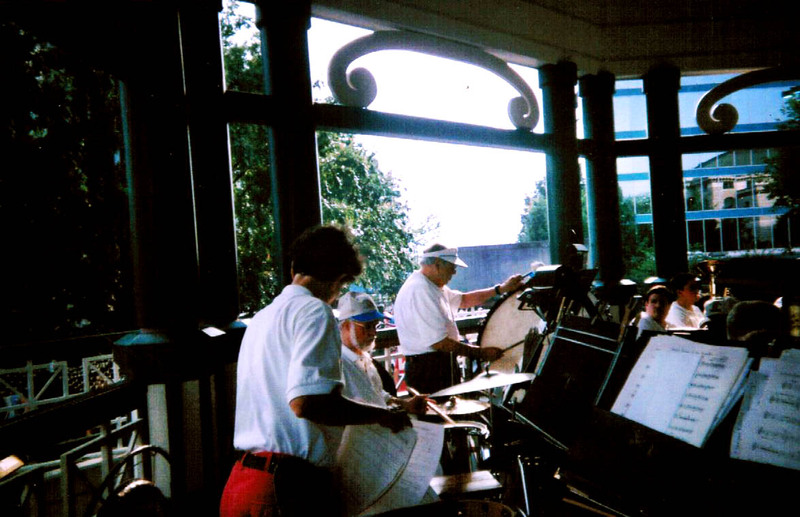 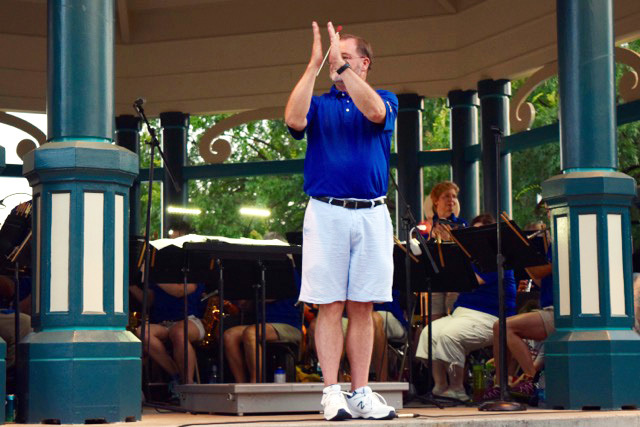 Listed in the Atlanta Journal-Constitution newspaper as one of the top events to attend in the metro Atlanta area, the Callanwolde Concert Band will again be featured as the principal musical entertainment for the Decatur, Georgia Independence Day festivities. 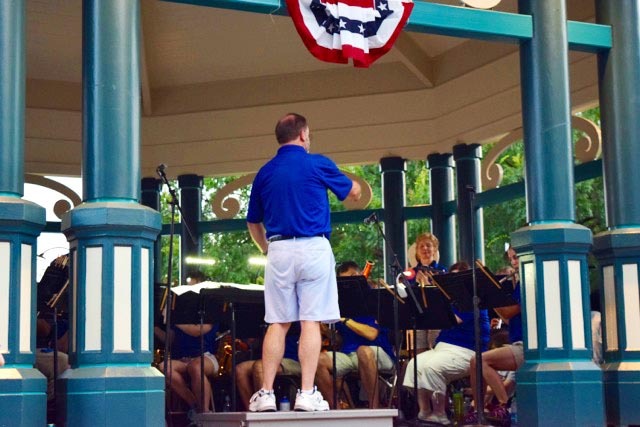 We will perform a variety of music ranging from title selections from Broadway shows and movies, patriotic selections, and of course, marches – all to contribute to a festive occasion. 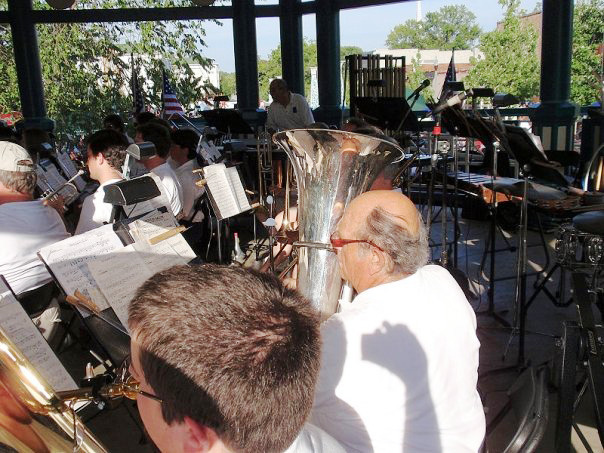 We will end the concert with the “1812 Overture” and John Philip Sousa’s “The Stars and Stripes Forever” to the backdrop of fireworks – presented by the city of Decatur.